Overmolding: leave with an entirely new sole. 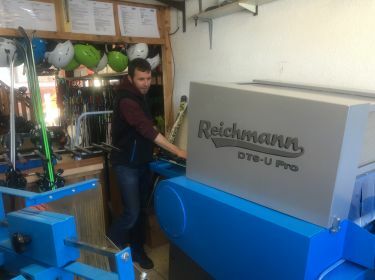 Repair : true "surgeons" of skis, our technicians will find the best solutions for your problems of equipement. 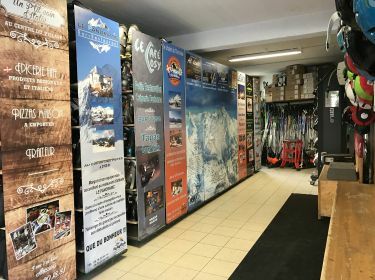 Rent your ski equipment, it keeps you... We offer the possibility to place your skis in a video-monitored room. If you do not rent your equipment at home or if you own your own equipment you can still rent your skis storage. Space is limited: Remember to book your set in advance directly to our site.